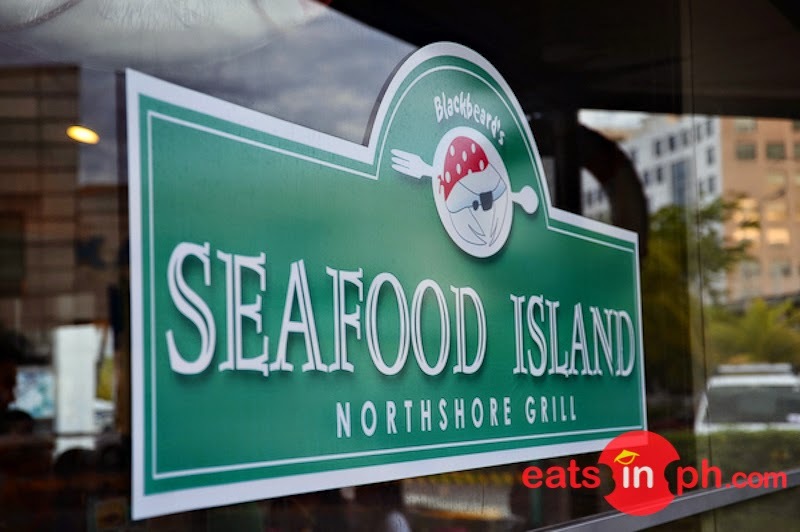 Blackbeard's Seafood Island Northshore Grill is chic restaurant featuring the freshest seafood, barbeque favorites and the ultimate in island cooking. 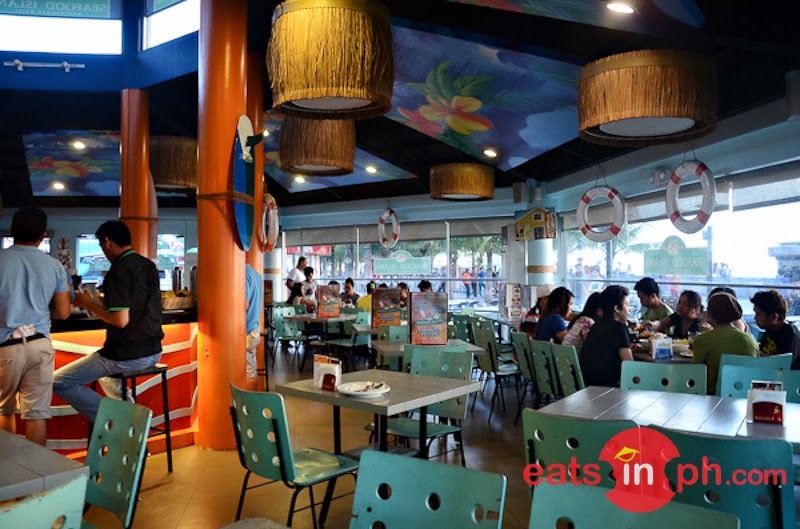 Seafood Island Restaurant aims to promote the Filipino values through bonding; thus, they take pride on their menu the "Boodle Feasts". This concept is where you get to try different dishes in one big meal. The generous serving which is good for big groups consisting of a wide selection of dishes is certainly a topic for long conversations. An awesome way to bond with your family and friends. 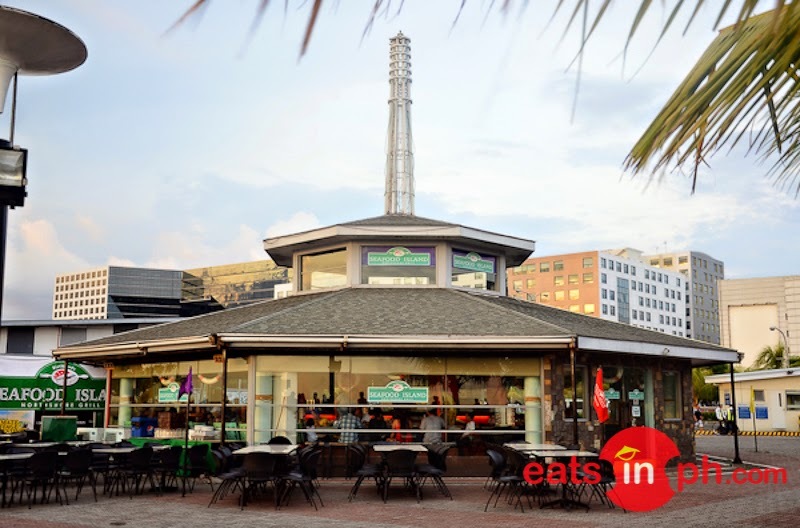 Unit H-5 Main Drive, Eastwood City Bagum Bayan, Q.C. G/F Fountain Court SM City General Santos Cor. 3/F Robinsons Magnolia, Hemady St. Cor Aurora Blvd. Q.C. Space 208-209 UP Ayala Technohub. Brgy. UP Campus, Commonwealth Ave. Q.C. Unit 1140, grnd floor level, garden wing Trinoma Mall, Q.C.